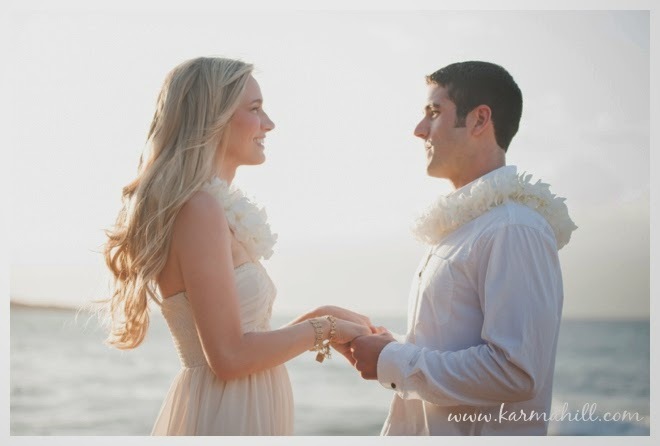 We met Kyrie & Ryan for their Maui Elopement at DT Fleming last week. 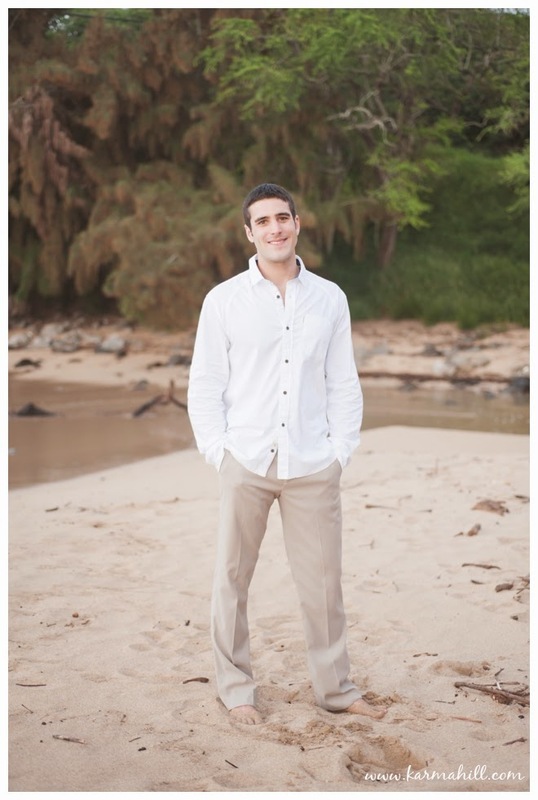 Their ceremony was officiated by Reverend Tino Rosete. 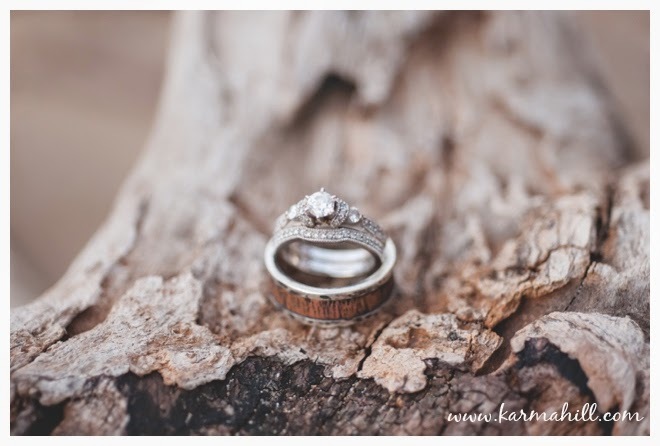 This beautiful couple was so in love and so excited to get married to each other. 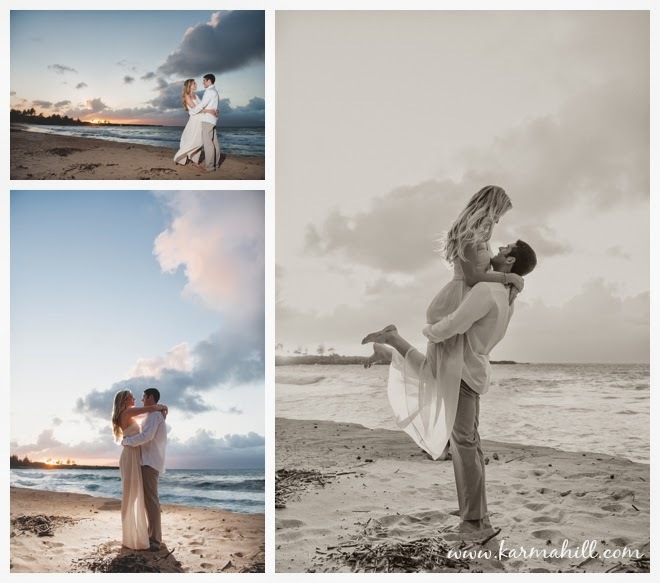 Their joy and happiness shined through in all of their photos. 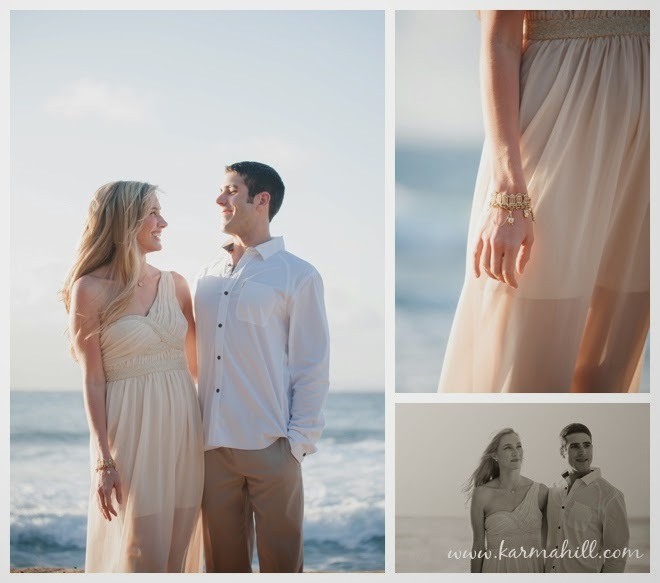 We love Kyrie's stunning dress and how the light glows through it. 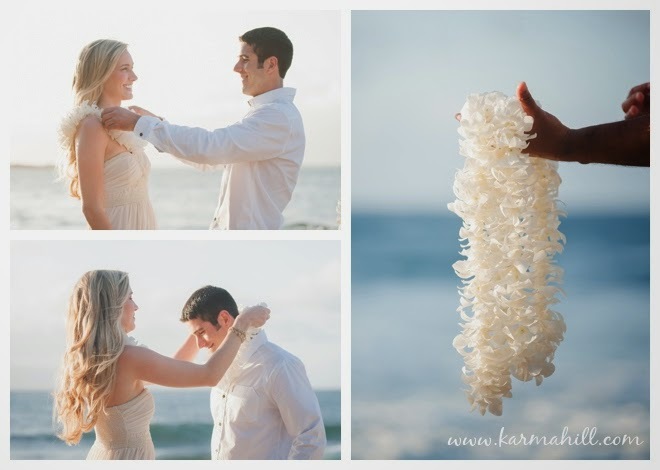 The waves were quite big that day but this couple wasn't afraid to get their feet wet in order to take pictures near the lava rocks. 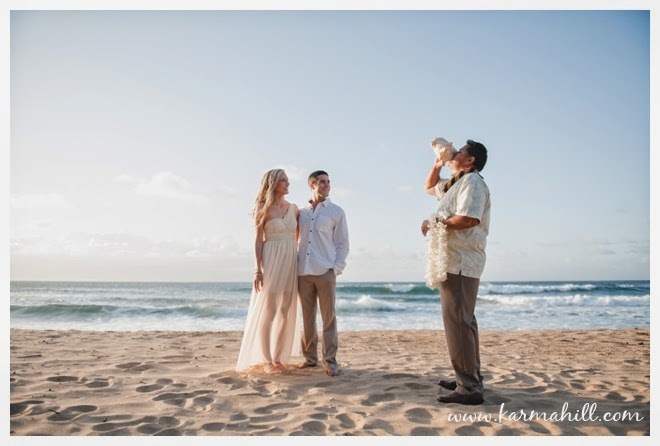 Thank you so much Kyrie & Ryan for choosing Simple Maui Wedding to be a part of your special day! 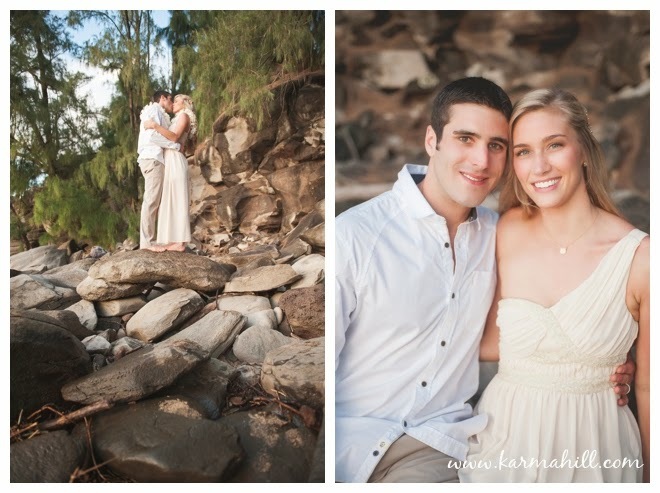 Check out our last Maui Elopement with Jennifer & John!